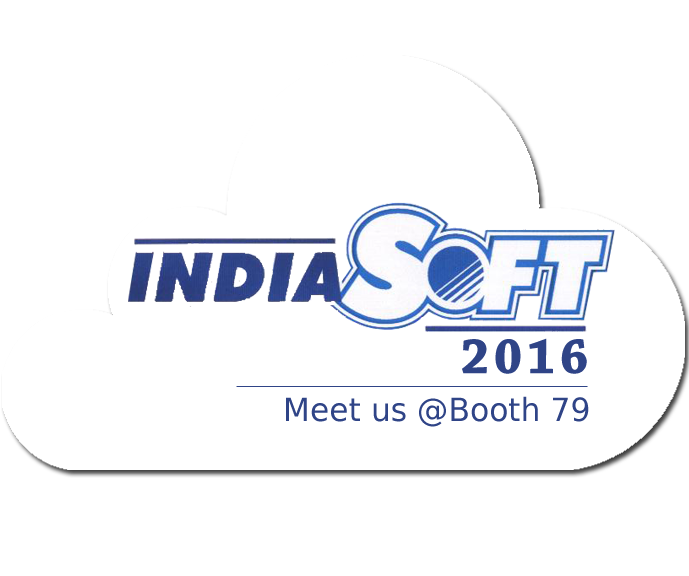 We are happy to announce that, for the 8th consecutive time in India IT Show 2016, IndiaSoft. If you want to experience the world of innovations and explore the avenue of sourcing the best of IT software & solutions for the growth of your enterprise, IndiaSoft – India IT Show 2016 is the best place to do that. Around 150 Indian IT companies will be displaying the world of innovations in IndiaSoft 2016. IT buyers from over 70 countries are expected to visit INDIA IT SHOW 2016 to forge business alliances, market tie-ups, etc. CDN Software Solutions is a leading web and mobile app development company, consistently delivering smart & innovative solutions is exhibiting in IndiaSoft – India IT Show 2016 for the 8th consecutive time. This year, we are very much excited to showcase new ideas and featuring new methods in latest technologies like Internet of Things (IoT), iBeacon, Augmented Reality, Hardware Integration, Big Data and Cloud, Fog Computing, Latest Technologies, Cross Platform App Development, Open Source Development, etc. CDN Software Solutions is welcoming its visitors at Booth no. 79 at Renaissance Convention Centre Mumbai, Mumbai India in the 16th edition of India’s global IT networking event during 3rd – 4th March, 2016. You are invited to meet us in IndiaSoft 2016 and we can provide you innovative and smart solutions for all your web and mobile app development requirements.